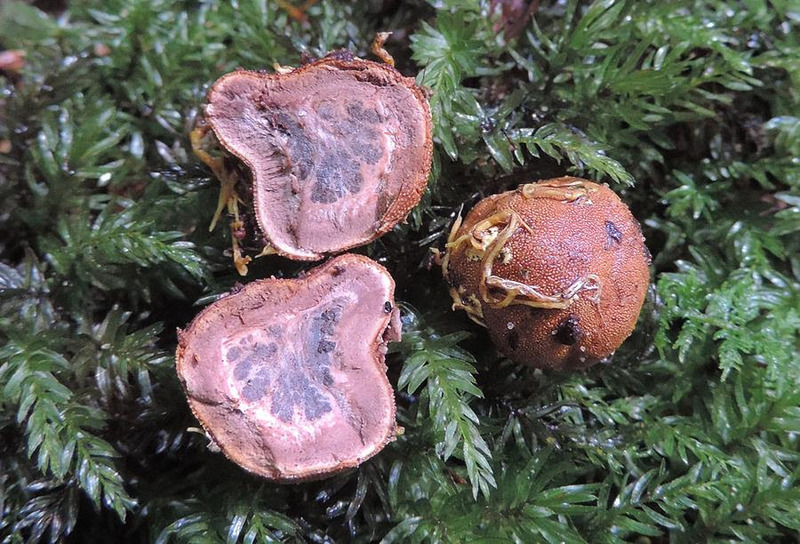 Locating Wild Deer Truffles ~ And Other Fascinating Fungi! First, I’d like to say “thank you!” to everyone who attended a Learn Your Land event over the past few months. It’s always a wonderful experience meeting nature enthusiasts around the country! I still have plenty of events scheduled throughout the upcoming months. If you’re local to any of these areas, I’d love to meet you! 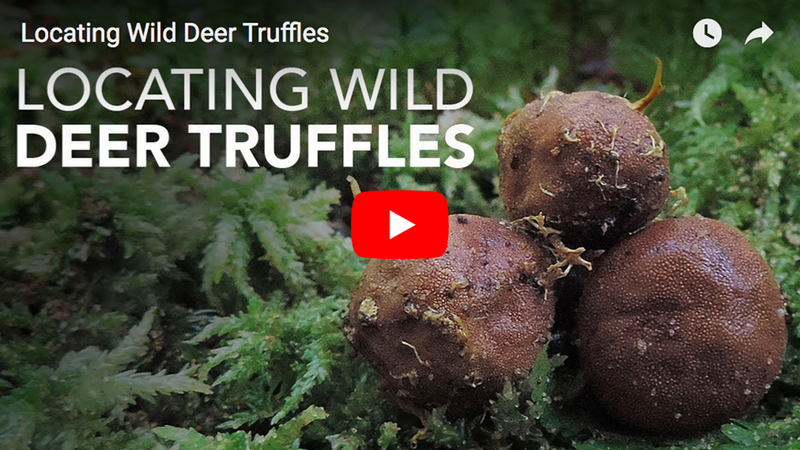 Moving forward, let’s talk about deer truffles. 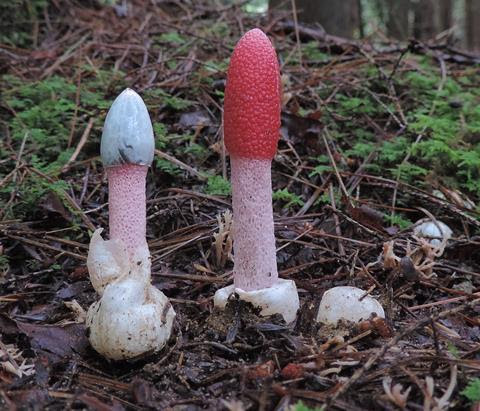 Stinkhorns aren’t your typical mushrooms. One look at them (and a quick whiff of them!) should hint at their uniqueness. Pictured here are a few interesting stinkhorns I recently found in a local forest. Check out this recent Instagram post to learn more!